Daily Debate: If Nintendo Created a Cinematic Universe, Would You Want Zelda To Be A Part Of It? Nintendo is finally heading back to silver screen after 25 years. The Big N announced recently that a Super Mario movie was in the works and heading to the big screen courtesy of Illumination, the animation team behind the Minions series, and executive producer Shigeru Miyamoto. Of course, Super Mario is but one of Nintendo’s many properties; Metroid seems perfect for a live action movie, Fire Emblem is practically an anime already, and Animal Crossing seems like it could be a great kids film. Of course, we’ve debated the Zelda series before and where it could fit as a movie. Shared Cinematic Universes seem to be all the rage in Hollywood, so it only makes sense that Nintendo might want to capitalize on this trend with its wealth of IP’s. 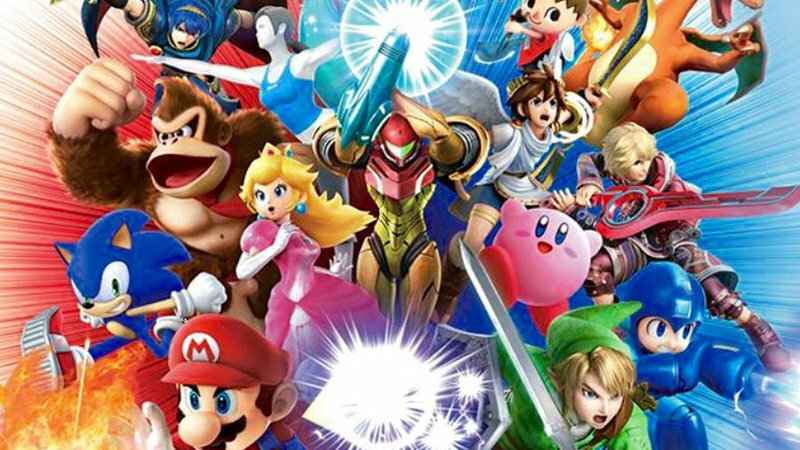 A Super Smash Bros. movie of sorts would probably do really well, but would you even want to see it? Do you think it would be a disaster? Or the coolest thing since the Avengers? Let us know in the comments below!